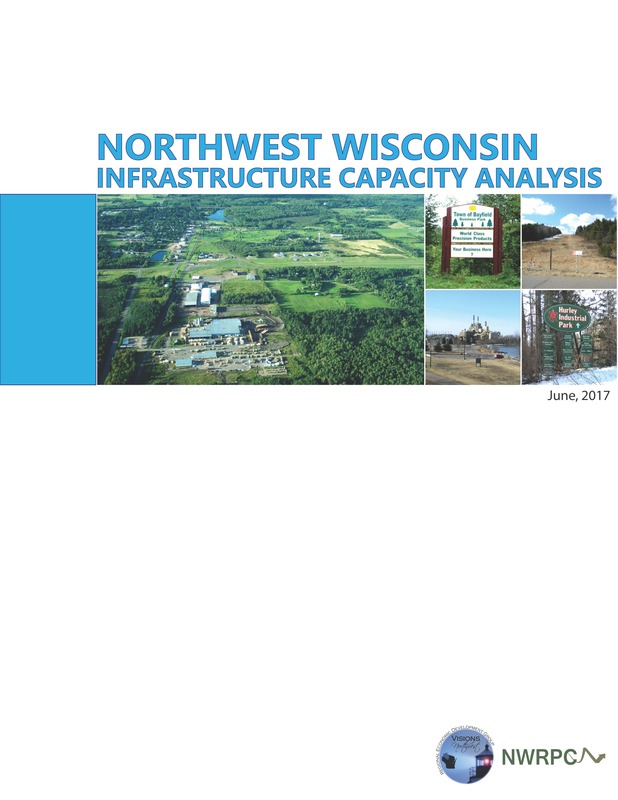 In 2016, Visions Northwest was awarded a $50,000 Capacity Building Grant from the Wisconsin Economic Development Corporation (WEDC) to contract with Northwest Regional Planning Commission, who also provided $10,000 match funds, to complete an inventory and evaluation of existing natural gas, sewer and water, and broadband in Northwest Wisconsin. The goal of this study was to gain an understanding of existing infrastructure conditions and how these conditions could impact and possibly restrict future economic development throughout the region. 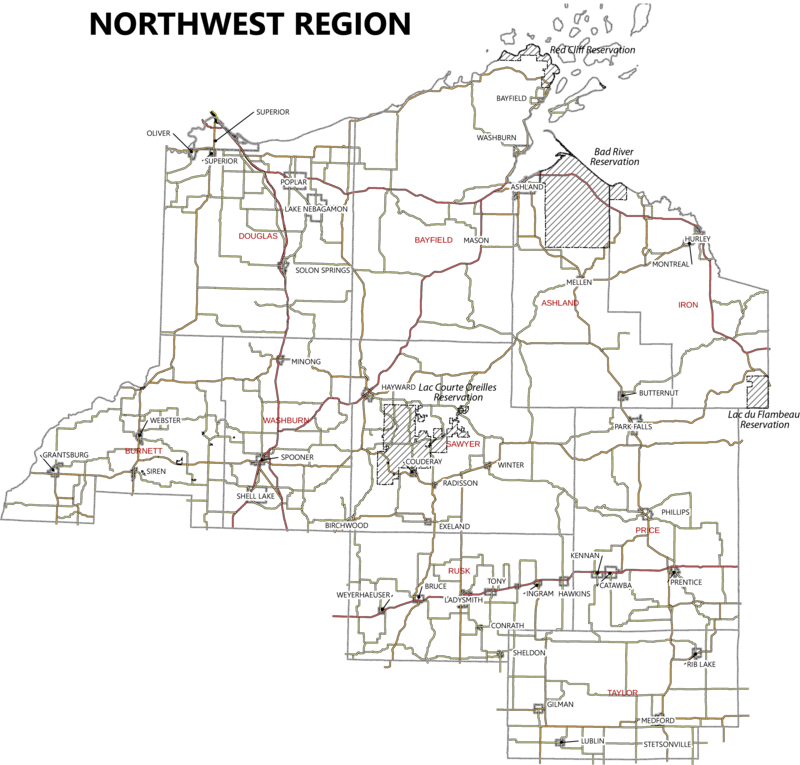 Through GIS data development, the creation of an Internet-based map server accompanies the analysis to allow economic development officials, business owners, and communities to visually see capacities and service areas.